The Science set, designed and produced by Dext Technologies, is a syllabus compliant, portable, highly scalable science laboratory designed to fit in the bags and on the desks of students. Remember when we all used the Maths Set in School? Now we have the Science Set. Yaaaay!!! The Science set, designed and produced by Dext Technologies, is a syllabus compliant, portable, highly scalable science laboratory designed to fit in the bags and on the desks of students. It comes with 45 individual component and materials the science set can be used to perform experiments in. With the Science Set, kids can enjoy Science more and appreciate the practical nature of the subject. They will also be able to demonstrate principles and gain a deeper understanding of basic science concepts. From Class 2 to JHS 3, there is something in there for everybody to start enjoying science today! The Set also comes with a manual which gives you a step by step guide to performing all of the experiments possible with the set. And 13 other experiments from class 2 to JHS 3. 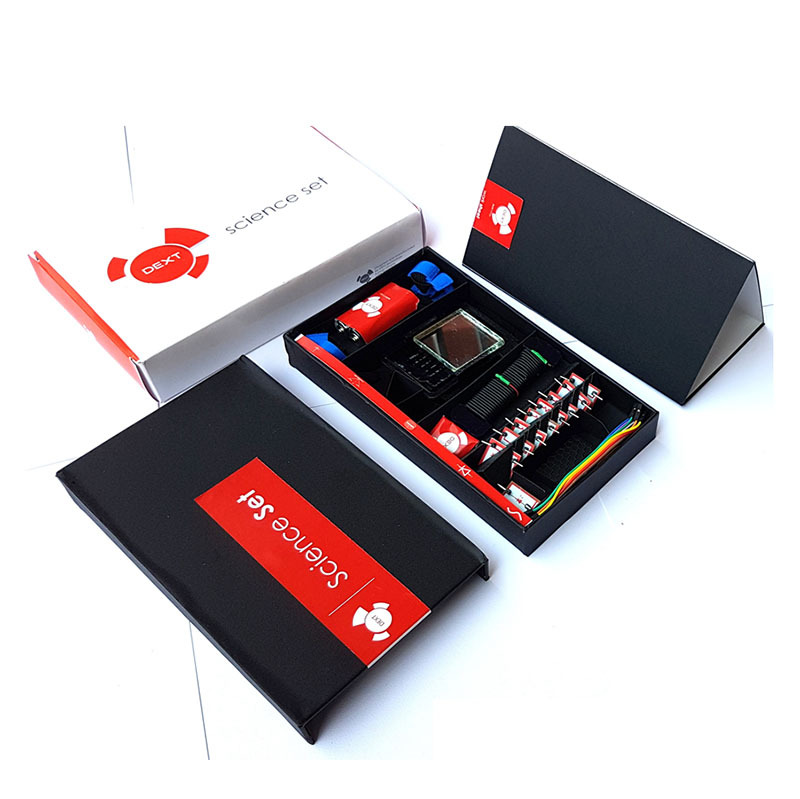 Parents, aunties and uncles, brothers and sisters; if you are looking for a good gift to give to the little ones, you should definitely get them a science set and let them have the opportunity to enjoy science in a new, practical way. 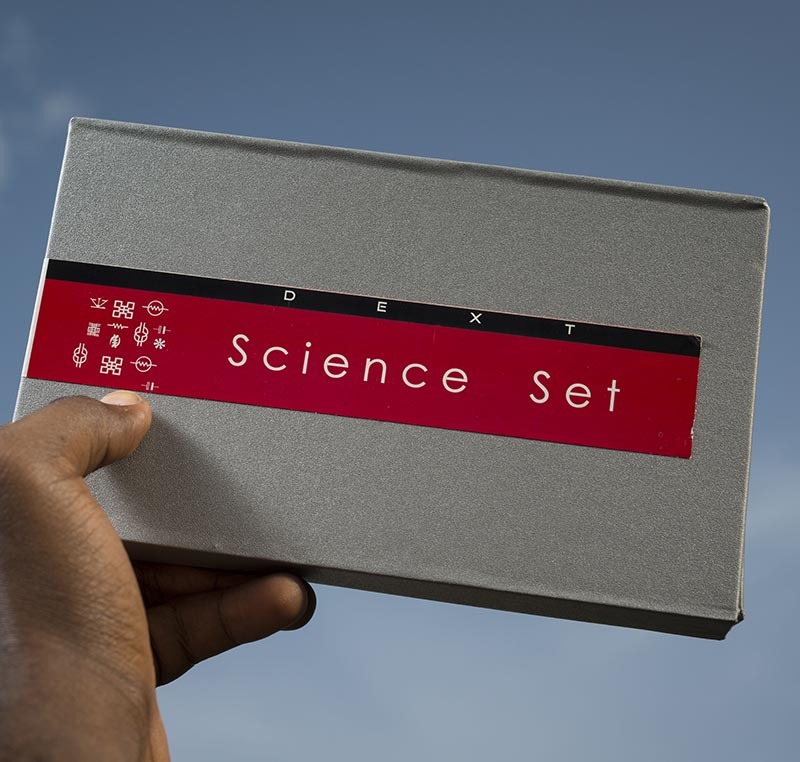 The Science Set is the newest addition to all the kits we sell and we are happy to partner with Dext to make it available to the public.